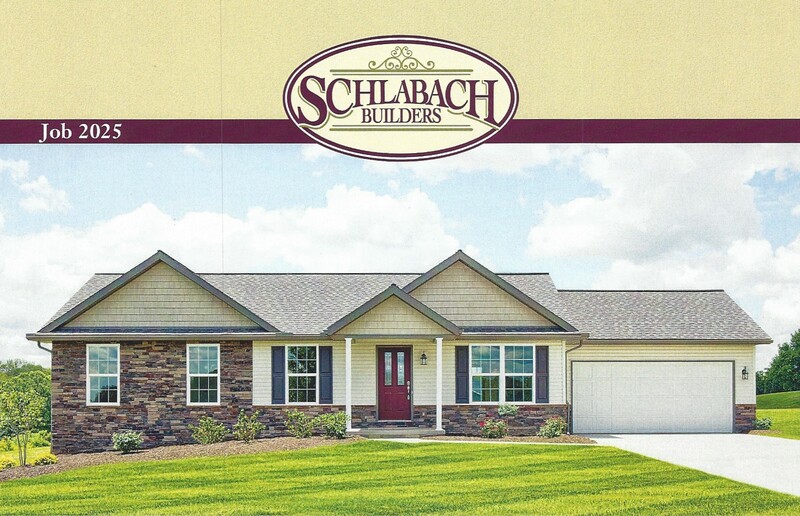 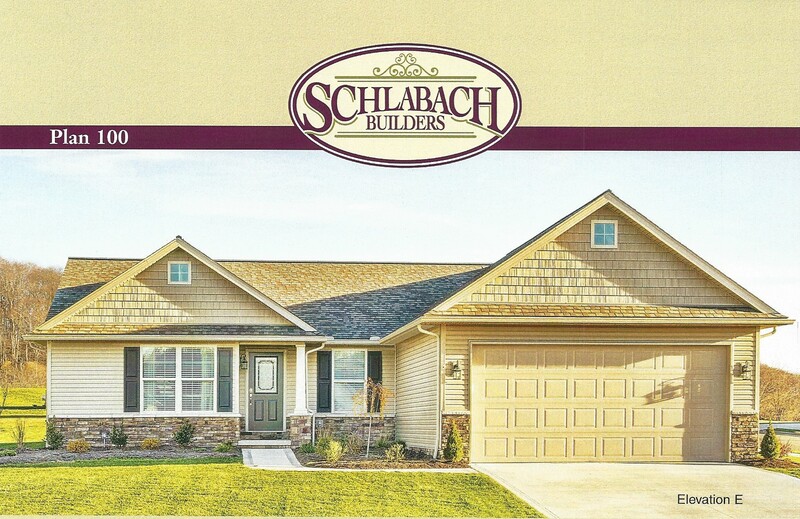 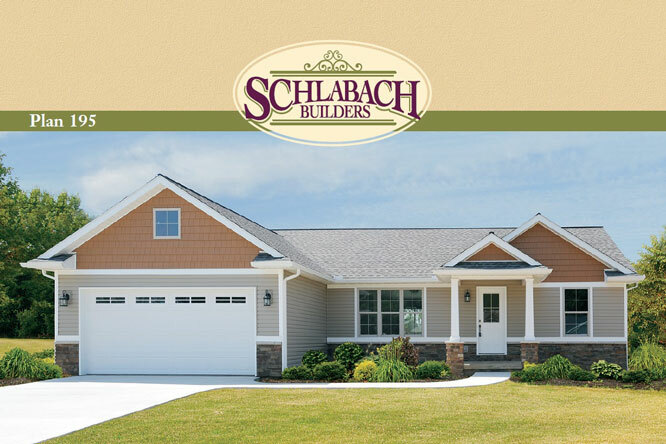 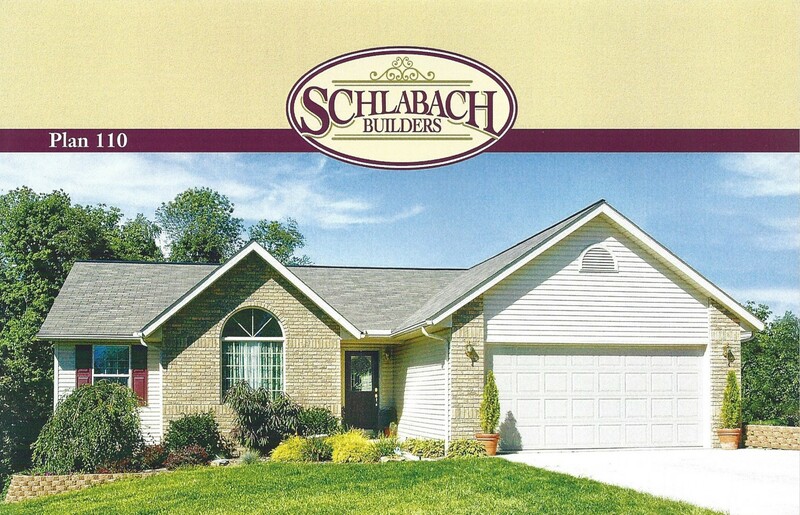 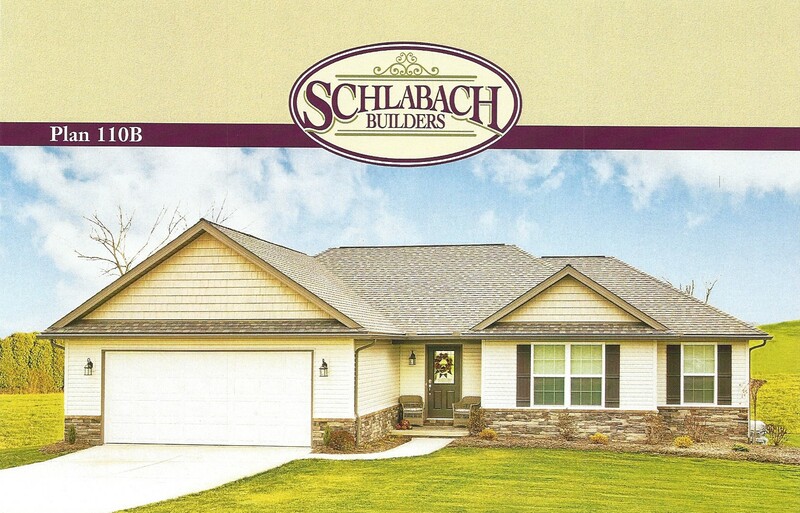 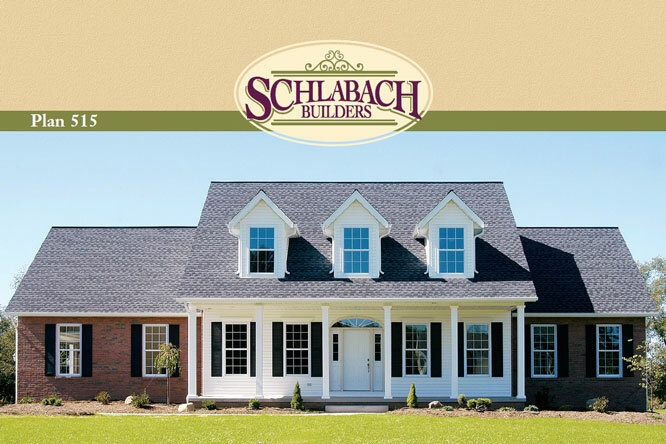 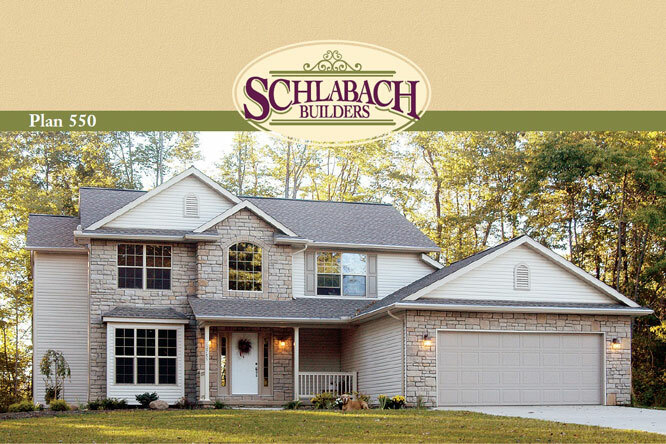 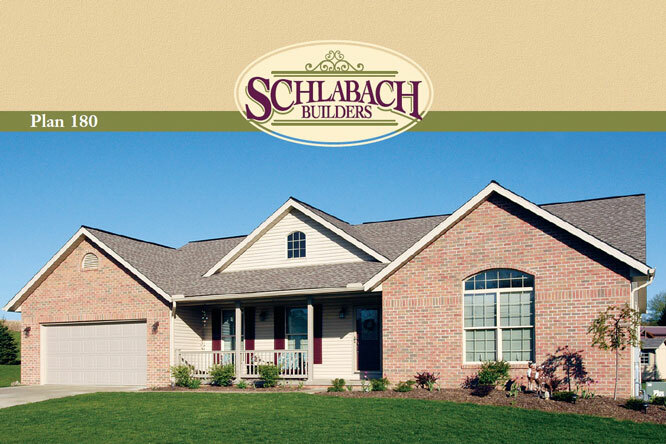 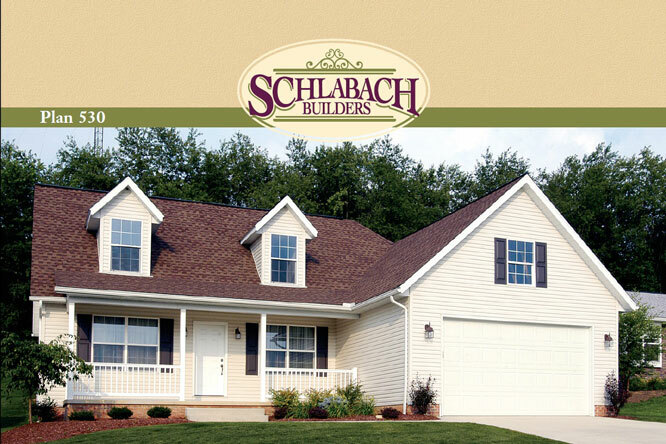 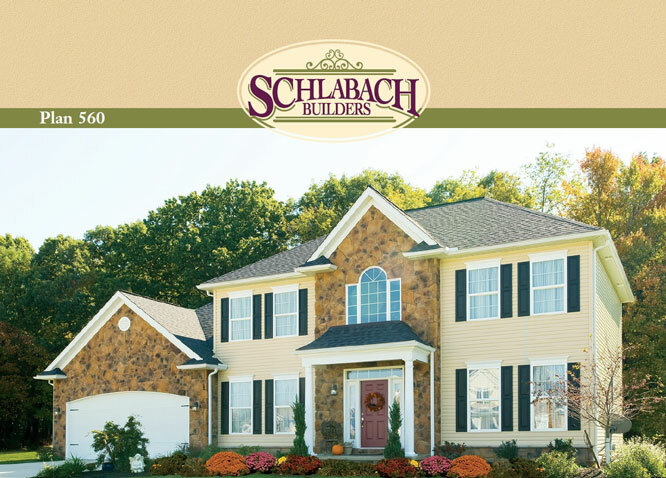 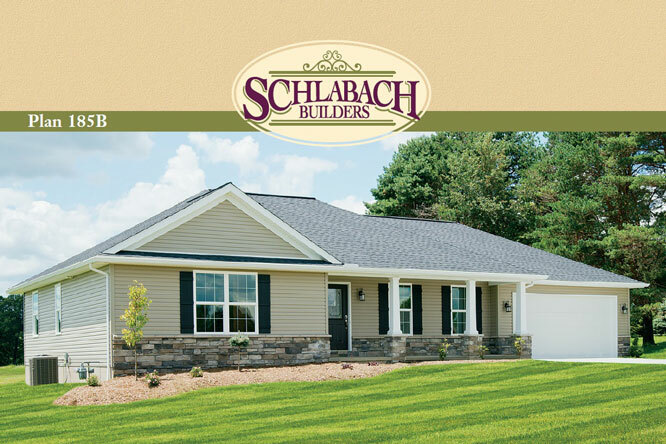 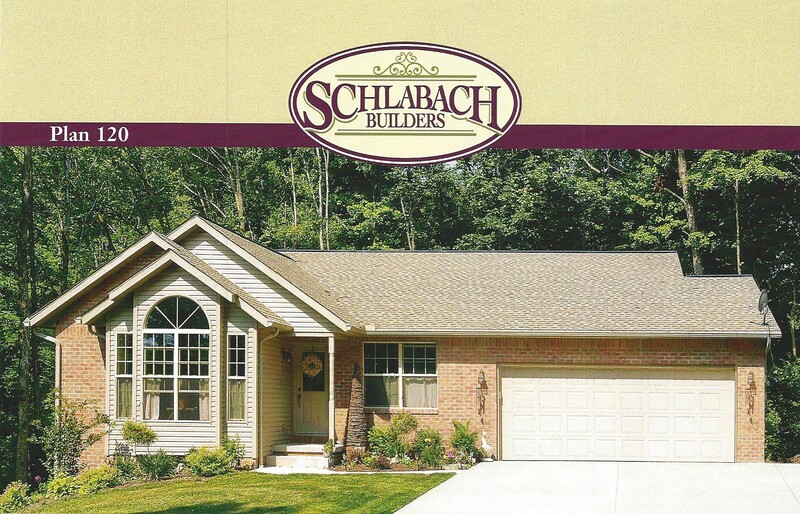 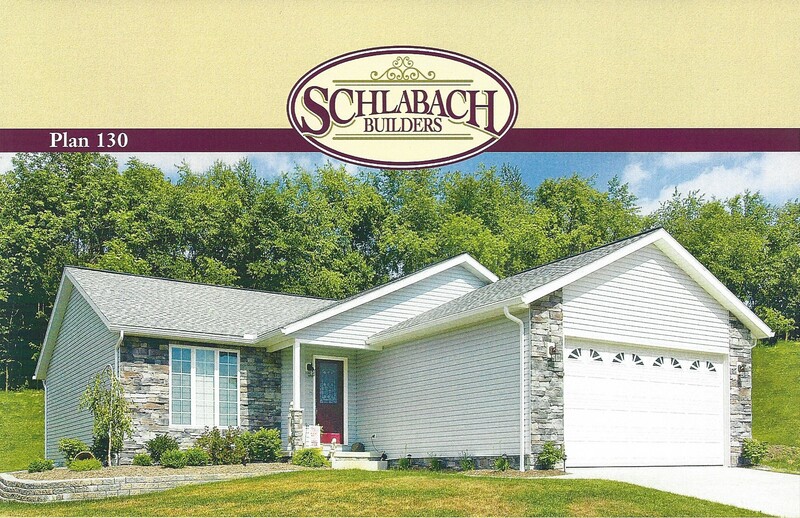 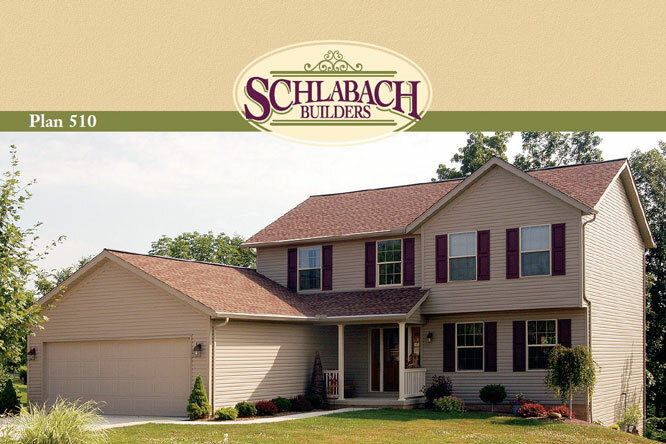 "Since 1987, Schlabach Builders has earned the reputation for building quality homes at a good value. 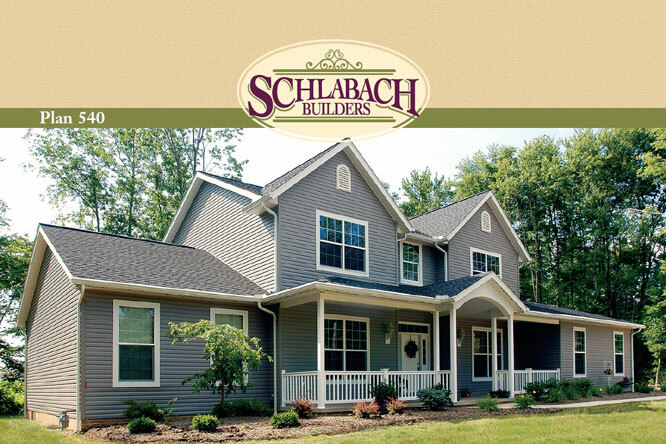 Whether you are looking to build a moderately-priced or totally custom-designed home, we provide the same level of service and commitment to the job. 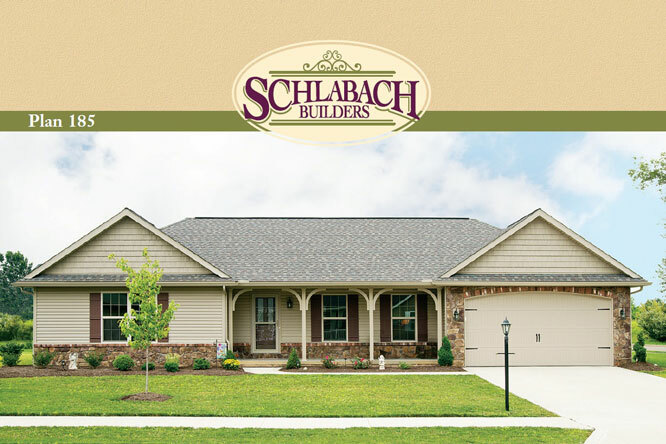 We help simplify the building process by providing a selection of well-designed home plans with quality components. 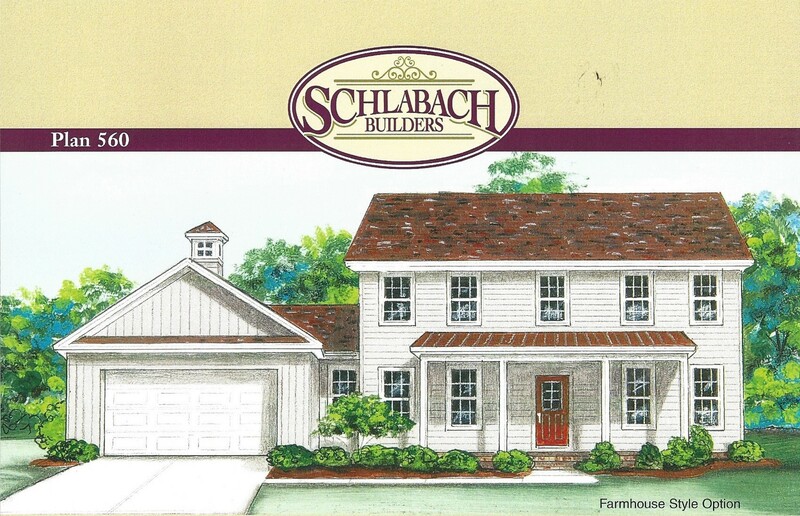 Houses from these plans may be constructed within a range of 9-15 weeks from start to completion. 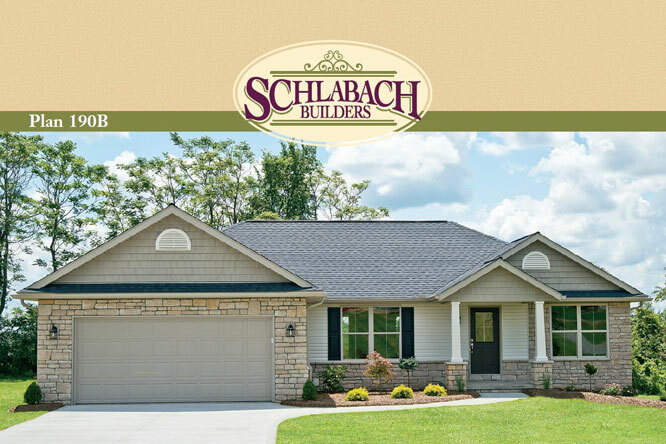 "Schlabach homes are designed to last and come with standard features such as 30 year dimensional shingles and high performance windows. 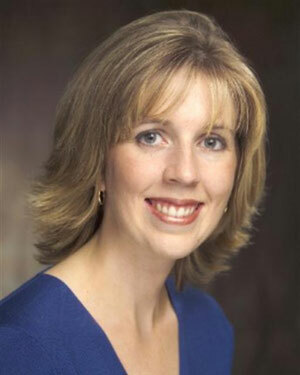 Energy efficiency is a must in today's economy. 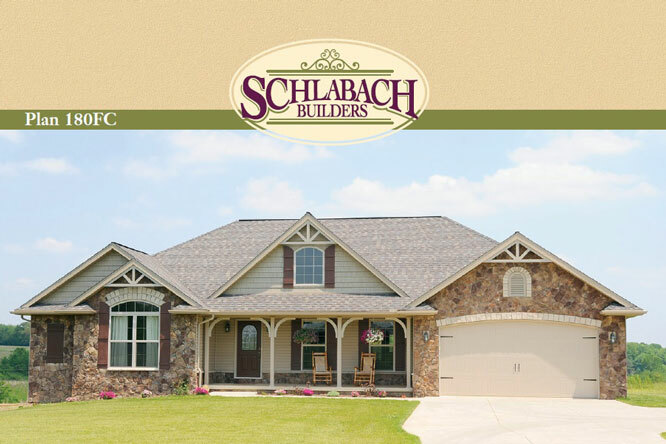 Most Schlabach homes are 20-30% more efficient than standard homes. 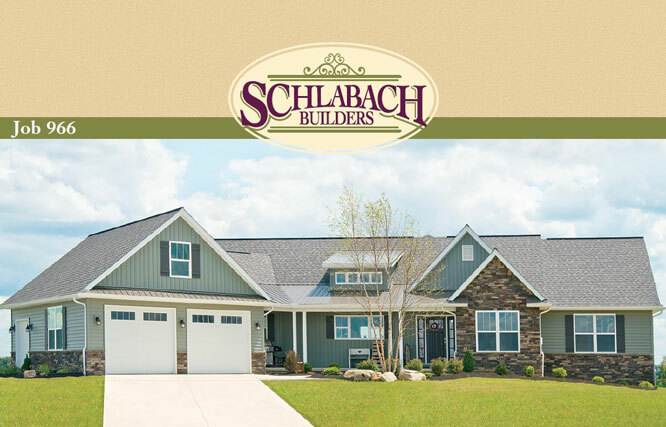 "Beauty and functionality can be combined by choosing timeless kitchens from Schrocks of Walnut Creek and the finishing touch of hardwood trim by Schlabach Woodworks. 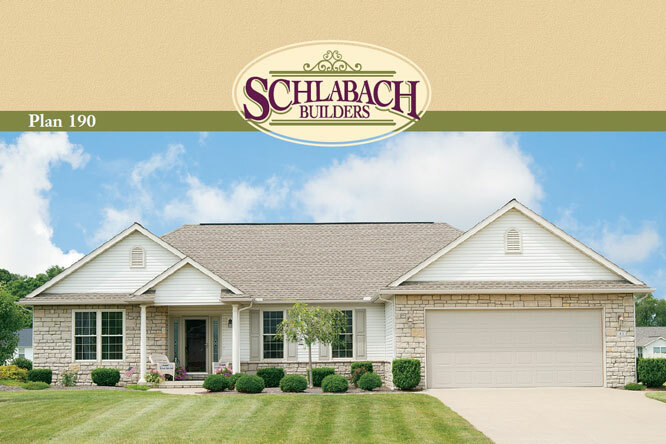 "Our goal is to provide you with a home you will enjoy for years, at a value you can afford today." 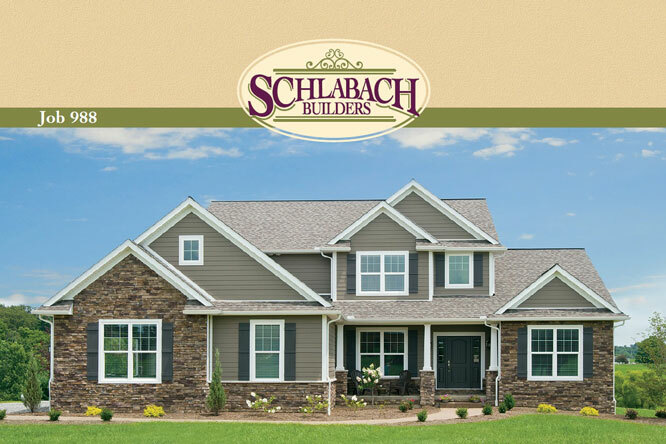 Would you like more information about Concord Crossing East and Lots available? 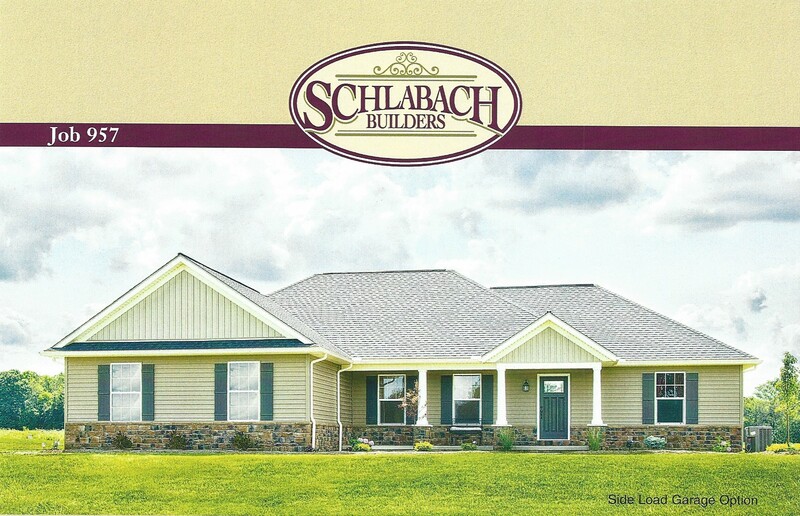 Fill out the form below and additional information will be sent to you!